Google Glass' emotion-reading software and autism: Stanford researchers take autism tech to clinical trial. 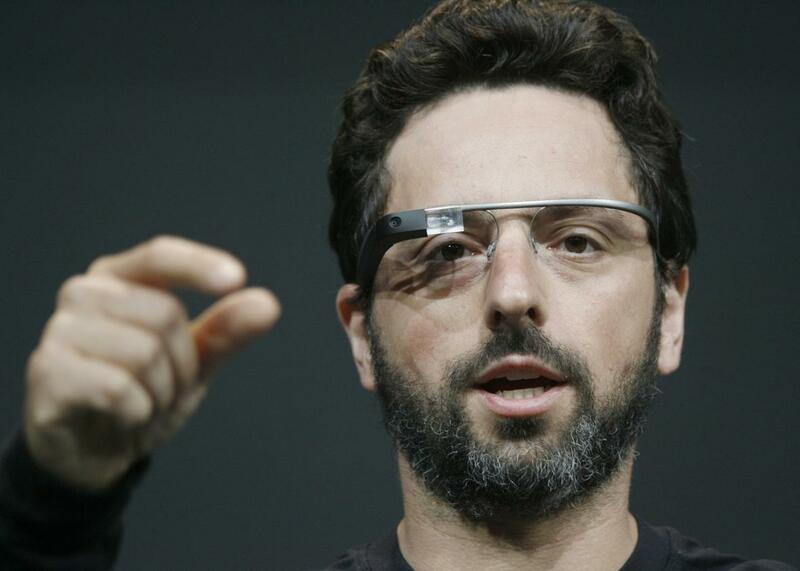 Google co-founder Sergey Brin wearing Google Class Explorer in 2012 in San Francisco. In his first year at Stanford, Catalin Voss helped build an app for Google Glass that could recognize emotions. If you put on Google’s computerized eyewear and looked at others in front of you, the software could tell you—based on their facial expressions—if they were happy, sad, surprised, or disgusted. This face-and-eye-tracking technology was so effective that he and his three co-inventors sold it to a Japanese company called GAIA System Solutions, which is now working to put it into cars. The system could improve safety by identifying, say, when you’re falling asleep or when you’re looking the wrong way. But at Stanford, Voss has bigger ambitions. He’s now working with Dennis Wall, a professor in the university’s school of medicine, to hone this technology into something useful for children diagnosed with autism. This was one of Voss’s original aims when he built Sension, the startup he sold to GAIA, but that didn’t fit the broader prospects of the business. So he spun off the idea as a project inside the medical school. The project isn’t the only effort to treat autism with Google Glass. Ned Sahin, a neuroscientist, runs a startup called Brain Power, which is also building Glass software in an effort to help autistic children learn at least some of the skills they need to interact with others. The company has been testing its software with children across the country and is planning its own clinical trial at Stanford, according to Sahin. At Stanford, Wall is also working to improve the ability to diagnose autism in children at a younger age by using machine learning algorithms to analyze data collected on the behavior of autistic children, looking for the signals of the disorder. In the United States, Wall says, the average age of a child at diagnosis is 4½ years; he hopes to drive that to 2½ and perhaps ever younger. But the bigger task lies in finding ways to help. “Early intervention is helpful,” Escher says. “But there is still no robust therapy for autism.” The Google Glass software built by people like Voss and Sahin could be a step in that direction.